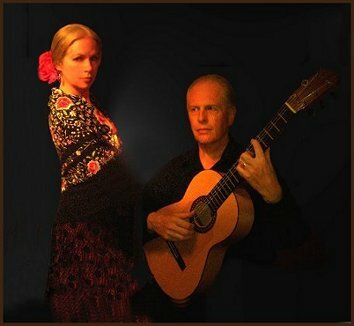 Flamenco Puro was formed in 1994 and is headed up by husband and wife team Diana Aljadrá and Roberto Lorenz, each with a lifetime of professional experience performing in Spain and other parts of the world. The group brings together a collaboration of various professional flamenco artists. The group is currently based in the USA, and is available for local or international performances. Flamenco Puro is dedicated to presenting authentic flamenco. What does "flamenco puro" mean?